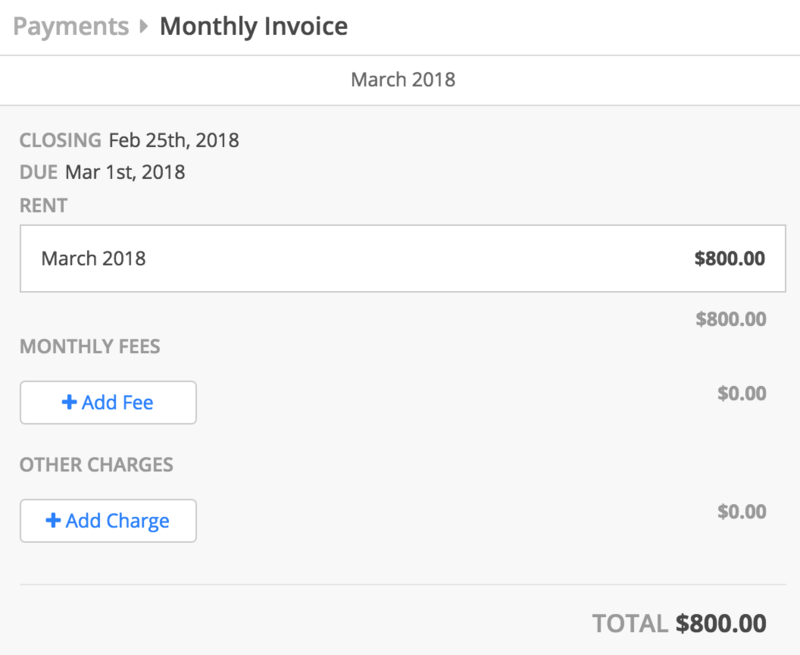 How do I view monthly invoices, payments or credits for a specific unit? To view all monthly invoices for a unit, click the unit in question in the Unit List. To view this month's invoice, click on the Monthly Invoice option under Payments. 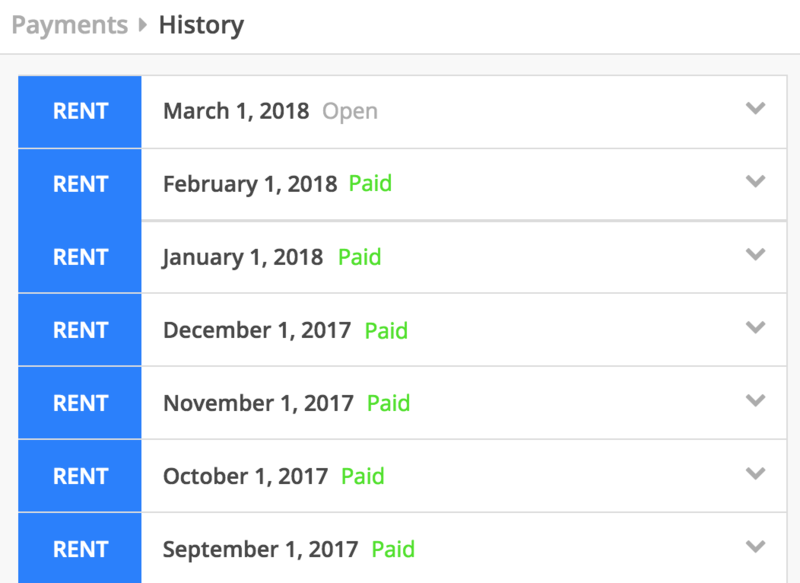 Click on the History option under Payments to see all previous invoices. Click on the Credits option under Payments to view any credits this unit has applied. If you need to add or remove a credit, hit the corresponding Add Credit or Remove Credit button.